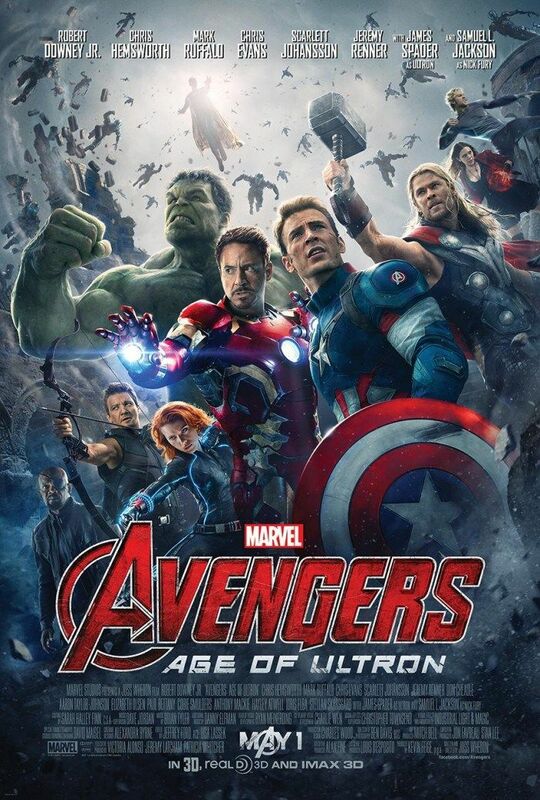 Looks like Marvel is topping off all of these character posters with a new Avengers: Age of Ultron trailer. We’ve got posters for Iron Man (Robert Downey Jr.), Hulk (Mark Ruffalo), Black Widow (Scarlett Johansson), Nick Fury (Samuel L. Jackson), Thor (Chris Hemsworth) and Hawkeye (Jeremy Renner), so we’re still missing Captain America (Chris Evans) and possibly Quicksilver (Aaron Taylor-Johnson), Scarlet Witch (Elizabeth Olsen), Ultron (James Spader) and maybe even The Vision (Paul Bettany) too, but I’d like to bet the character posters stop coming in as soon as the new trailer premieres on Thursday, March 5th on ABC during the American Crime premiere. While we wait, we’ve got the sneak peek at the new trailer below. It’s a mere seven seconds of footage, but it looks like there might be one or two shots we haven’t seen yet in there. Avengers: Age of Ultron is due in theaters on May 1st. In case you missed it, you check out Steve’s on-set interview with Hemsworth right here. BETTER CALL SAUL Recap: "Alpine Shepherd Boy"